Work Safely in Exe Places with our Ex-Proof Junction Box. Our German Manufacture produces composite (GRP) ex-proof junction boxes according to ATEX 94/9/AT (Ex-proof – E Type) standards which are suitable for dangerous places such as chemical factories, mines, flammable vapor manufacturing plants, and warehouses. 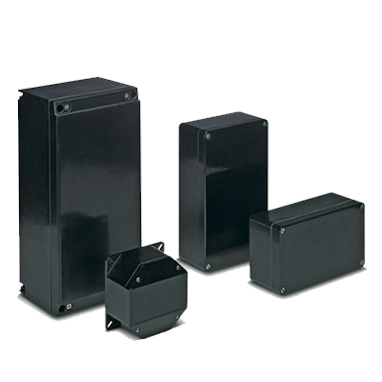 We are proud to be ATEX Approved Explosion Proof Junction Boxes supplier in U.A.E. Ex-proof junction boxes have excellent body and thread shapes and protect electrical materials inside the box and do not let them be dangerous for people and for the system.